This week I got to read the first chapter of a truly legendary comic (insert cliche story hook here). Imagine two of the greatest comics writers pouring their twisted genius into an epic tale, one that redefines what people think about superheroes. Yet the story is lost, and never finished. Miracleman is that book. A revival of a British superhero from the 1950s (originally called Marvelman, and based on Fawcett Comics’ Captain Marvel), the title was resurrected by Alan Moore in 1982, and passed on to Neil Gaiman before its publisher went broke. 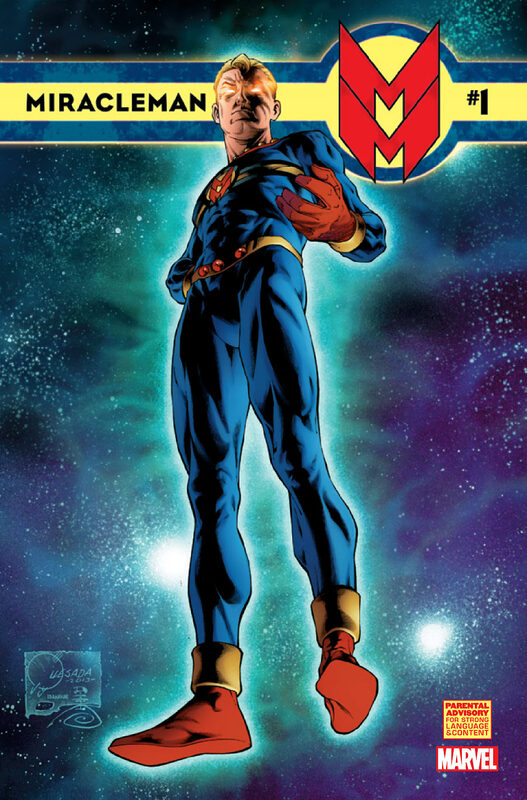 More than a decade of legal wrangling ensued, putting Miracleman at the center of an intractable copyright dispute, even by the standards of an industry that seems to thrive on litigiousness. The battle ended earlier this week when the first reprinted issue–published by Marvel Comics–hit the stands. Gaiman will also get to finish his original story, an event that may be without precedent in the comics world. In the Digital Age, it’s rare to be denied access to information or media, but since Miracleman was locked down in the 1990s, it’s been off limits until now. The feeling was a lot like reading about a new sports car in a magazine, but never being able to drive it. Any work by Alan Moore (or Neil Gaiman) is worth reading, but Miracleman is legendary because of Moore’s unhinged reconstitution of the superhero. It probably won’t be uplifting (no pun intended) but it promises to be as radical and unusual as anything with panels and word bubbles can be. It all begins with a man who dreams of flying. For better or worse, that dream is about to become reality once again.